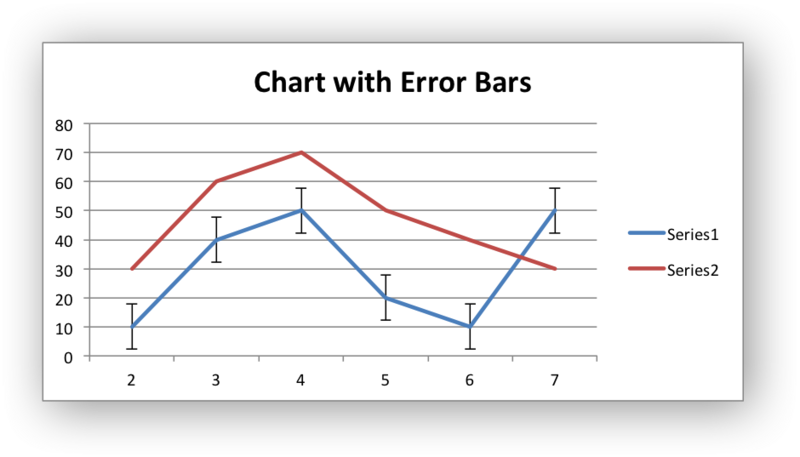 A demo of an various Excel chart data tools that are available via an XlsxWriter chart. 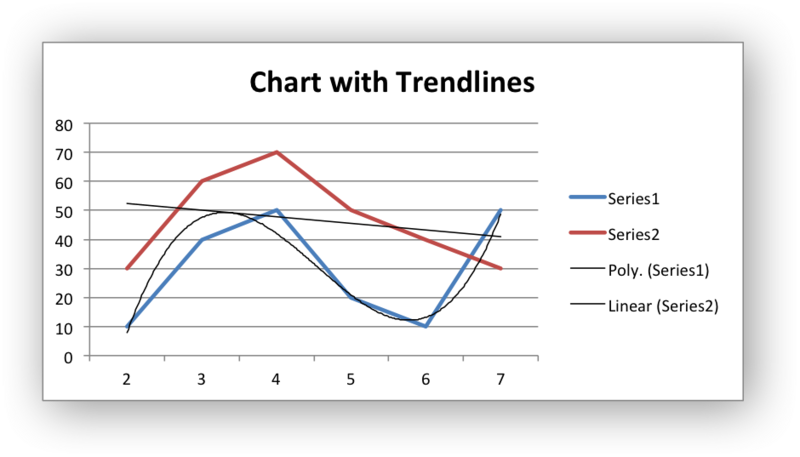 These include, Trendlines, Data Labels, Error Bars, Drop Lines, High-Low Lines and Up-Down Bars. # High-Low Lines and Up-Down Bars. 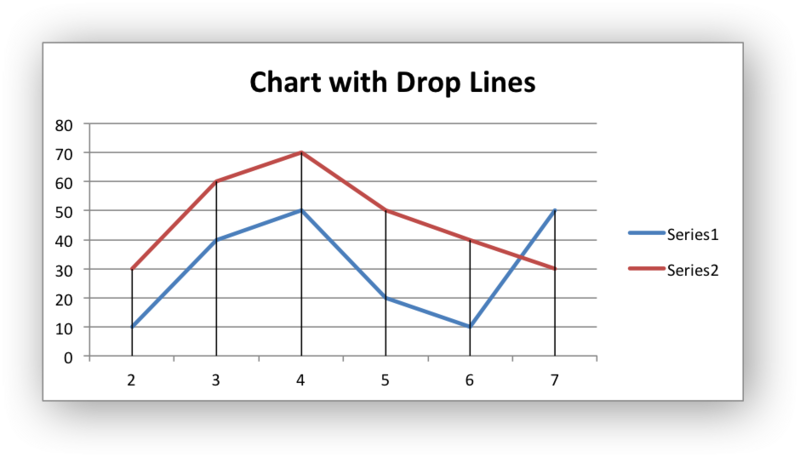 # Create a Line chart. # Configure the first series with a polynomial trendline. # Configure the second series with a moving average trendline. 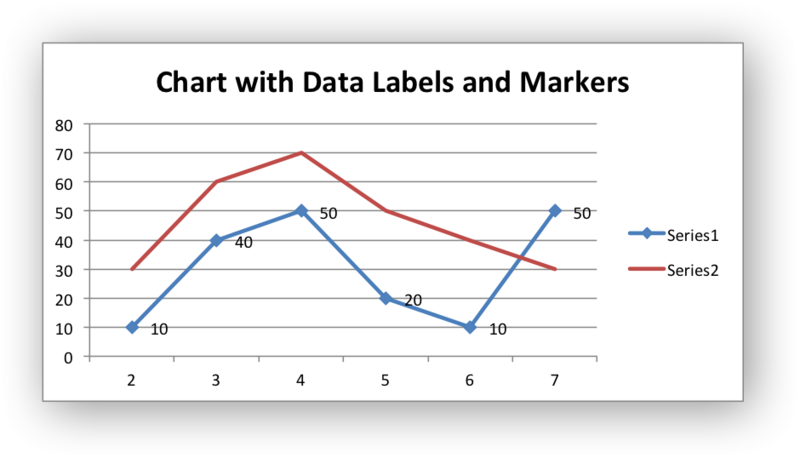 # Data Labels and Markers example. # Configure the second series. 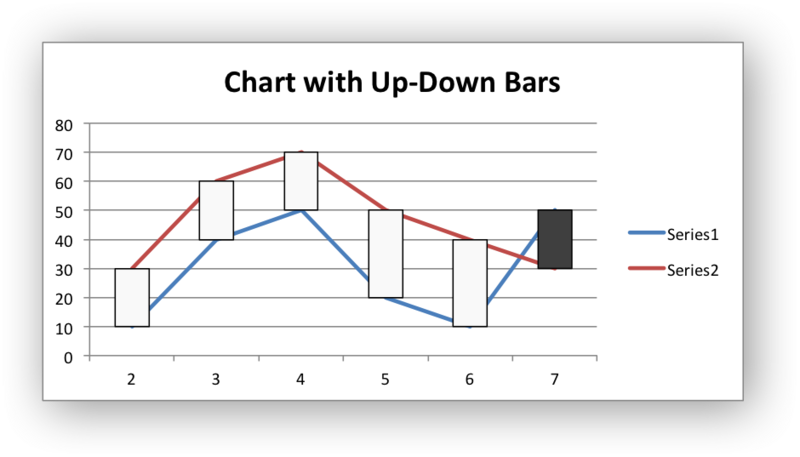 # Add the Up-Down Bars. # Add the High-Low lines.